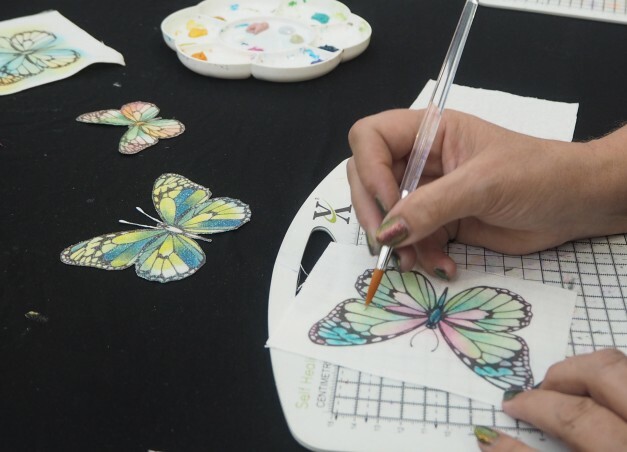 …the newly christened ‘Crafting at AllyPally’ event has been bringing in the crowds for over 20 years, 12 of which have been held at it’s present venue at Alexandra Palace. 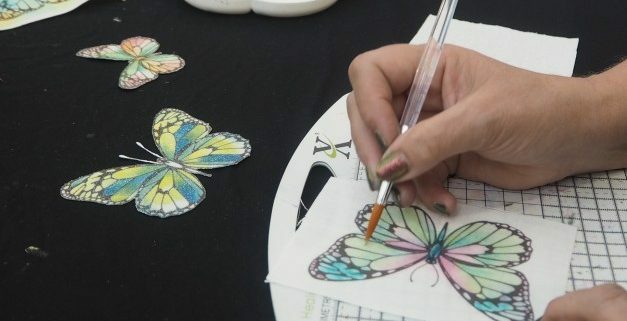 The twice yearly award winning show (April and September) brings in over 5,000 visitors on each occasion – a mixture of beginners and experienced crafters who have attended this event for many years and enjoy the bargains, live demonstrations and informal atmosphere. In response to our visitor’s request for more diversity of products to attract a host of other complementary crafts, we have renamed the show to reflect its wider appeal. – Inspirational demo’s from your favourite craft experts including Sue Wilson, John Lockwood and more!